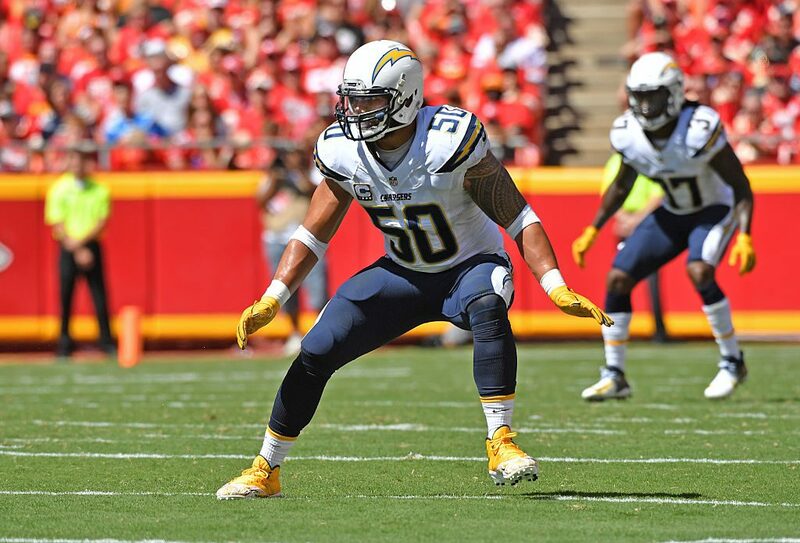 Chargers coach Mike McCoy announced today that linebacker Manti Te’o will miss the rest of the season with a torn left Achilles tendon. Te’o, a fourth-year linebacker from Notre Dame, was hurt in Sunday’s 26-22 loss at Indianapolis. The Chargers (1-2) have lost a big-name player for the season in each of their three games. 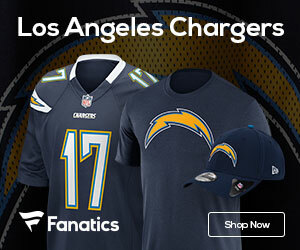 Wide receiver Keenan Allen tore his right ACL in the season-opening loss at Kansas City and running back Danny Woodhead suffered the same injury in a home victory against Jacksonville. Te’o was hoping to have a big season. He was selected as one of the team’s captains after leading the Chargers with 107 tackles last season.